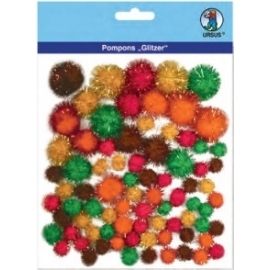 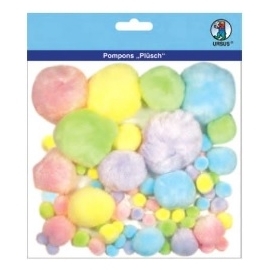 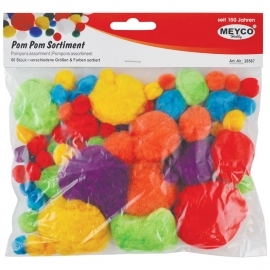 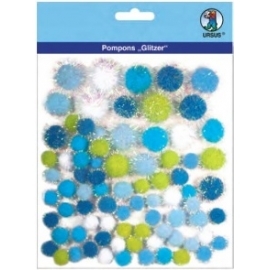 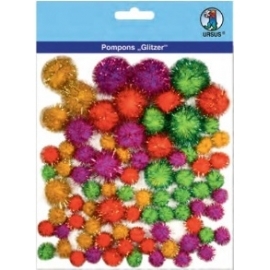 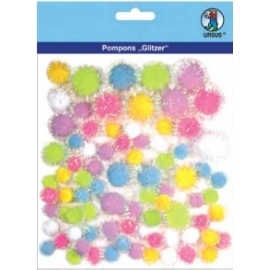 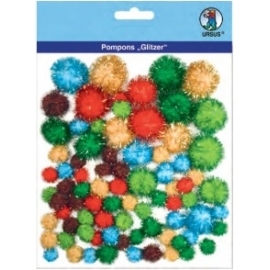 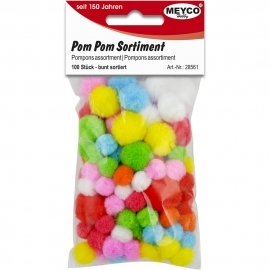 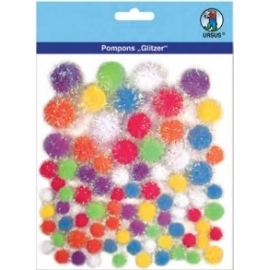 Pom Poms There are 79 products. 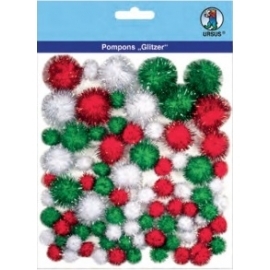 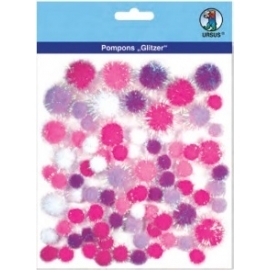 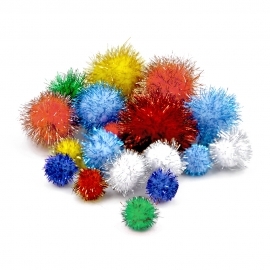 Pom Poms - Different Colours & Sizes. 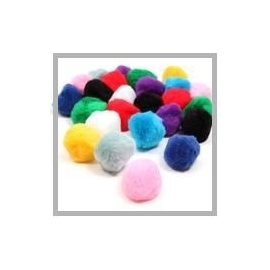 Pom Poms - Different Colours & Sizes.